My most recent food adventure (courtesy of Zomato as part of their regular #ZomatoMeetUps) took me took me to Bierschenke, “London’s Aunthentic Munich Beer Hall” a German establishment in the City of London serving authentic Bavarian food and beer. Such is their dedication to tradition and culture that the serving staff wear Bavarian clothing and must speak fluent German to work there. Bierschenke is 2 floors with the entrance/top floor being a bar and the basement serving food and football matches from the German Leagues and Champions League. 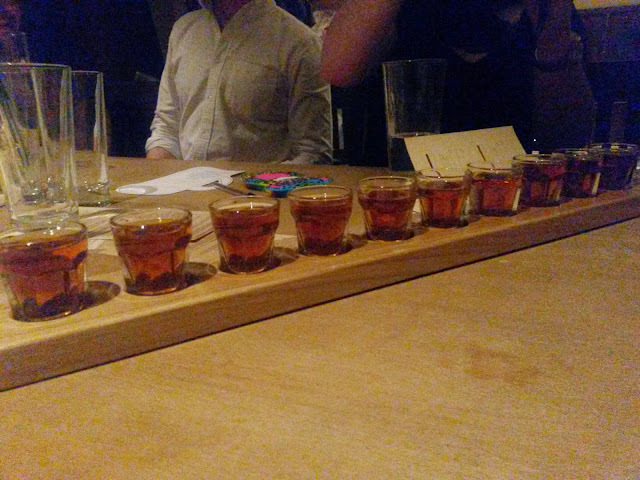 I arrived just in time for the main course (I can thank TfL for that…). 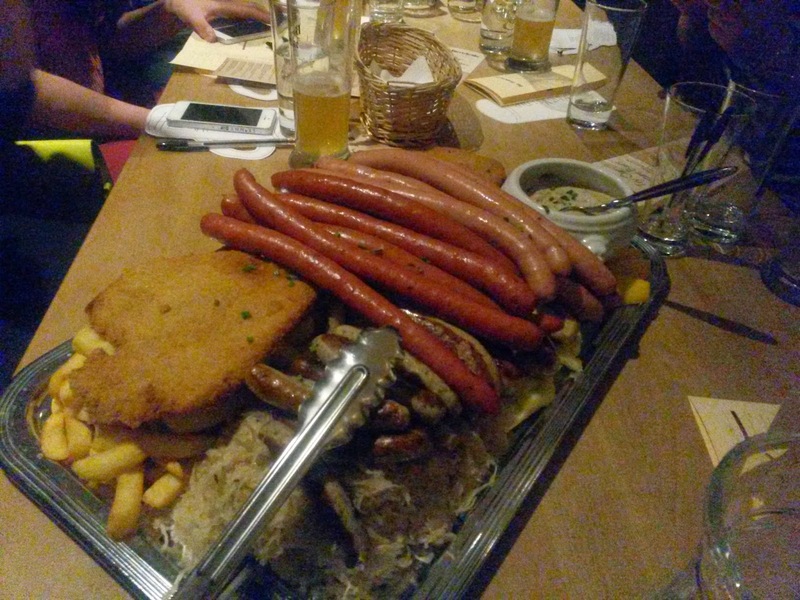 We had the Bierschenke Platter for 5 people….and my, what a platter! 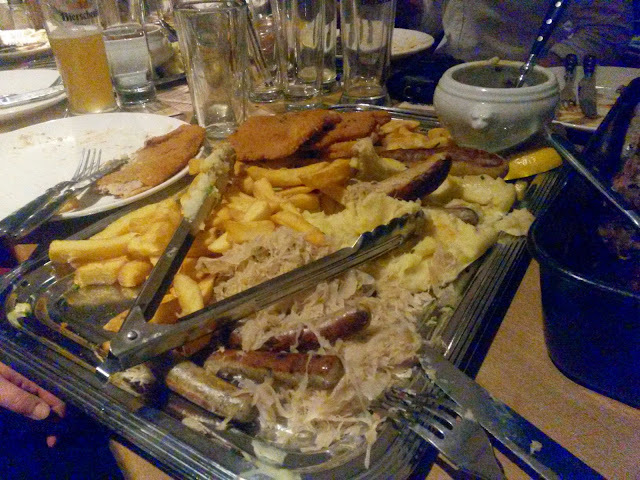 The Bierschenke Platter is made up of a variety of Bavarian Sausages and schnitzel (a pork escalope) accompanied with sauerkraut, creamy mushroom sauce, chips and mash. 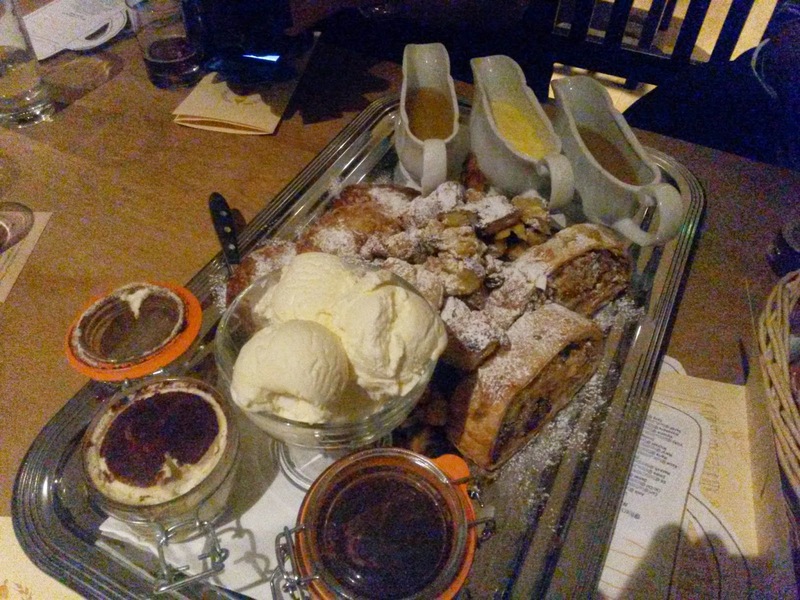 As if this wasn’t enough we also had another sharing dish, namely the Bierschenke “Reindl“. This was a dish of roasted pork shank, meatloaf, Nürnberger sausages, Bratwurst, bread dumpling, potato dumpling, sauerkraut, red cabbage and gravy. There is also a vegetarian platter for non-meaters. I tried not to be greedy but I had to sample as much as possible! I left the chips because chips are accessible on any given day in most restaurants. 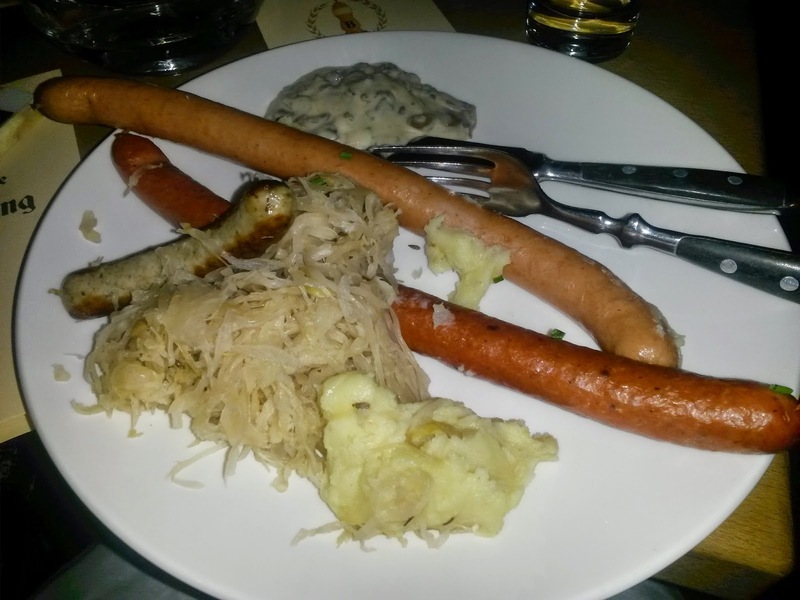 The sausages and schnitzel get a thumbs up from me; I really enjoyed the frankfurters and bratwurst with mustard. The sauerkraut was decent though for me it’s best taken in small portions. 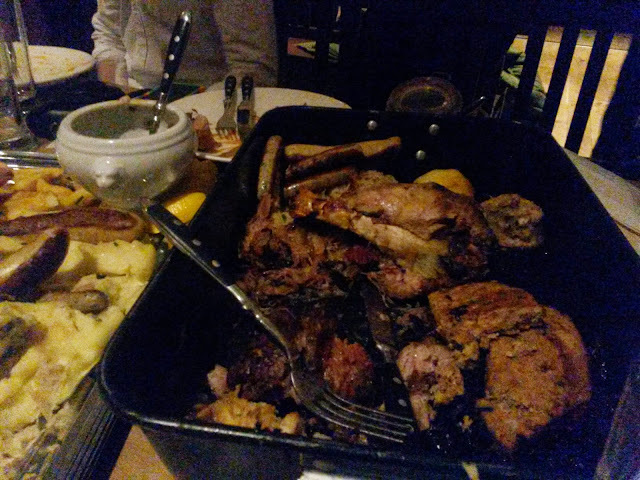 I also sampled the meatloaf and pork shank, which also tasted nice. I really loved the mushroom sauce; so rich and tasty. I will warn you that the platter is massive; it was actually shared among 5/6 people on the table I was sitting on and despite our best efforts we could not finish the dishes. As you can see a significant amount of food was left over! 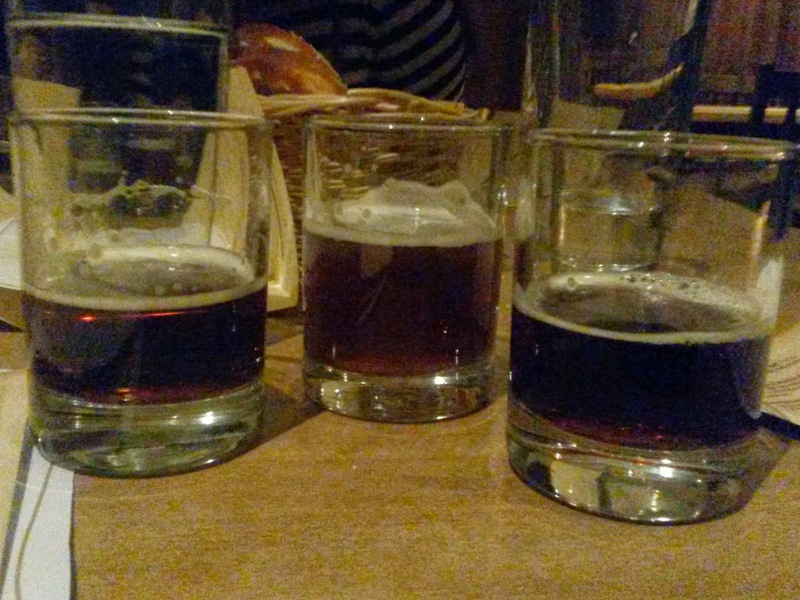 We also indulged in beer tasting – after all Germany is known for its beer. 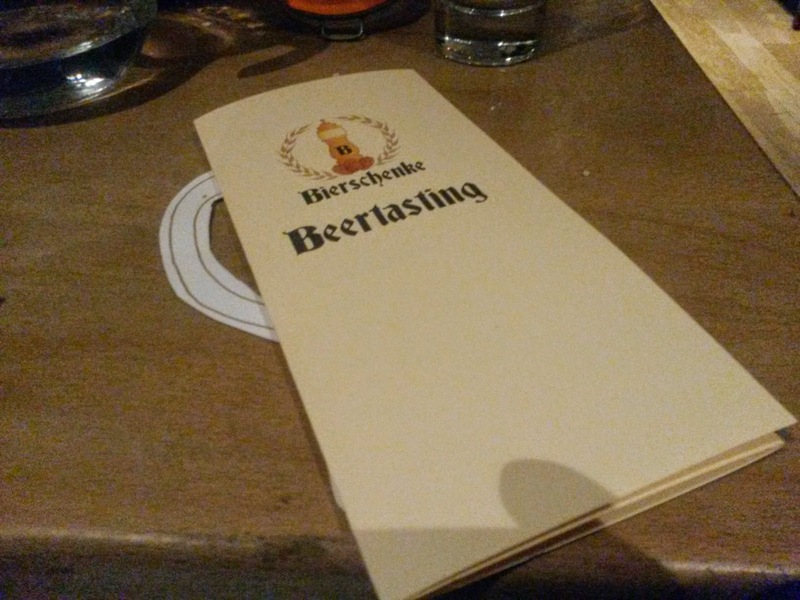 I’m not a beer drinker, but I got into the spirit of the tasting session and actually liked two drinks; the Bierschenke Bier Likör, which is a beer schnapps (very nice!) which reminded me of chocolate liqueur and the Paulaner (Original Munich) Dunkel which which had a malty taste with caramel and chocolate notes. 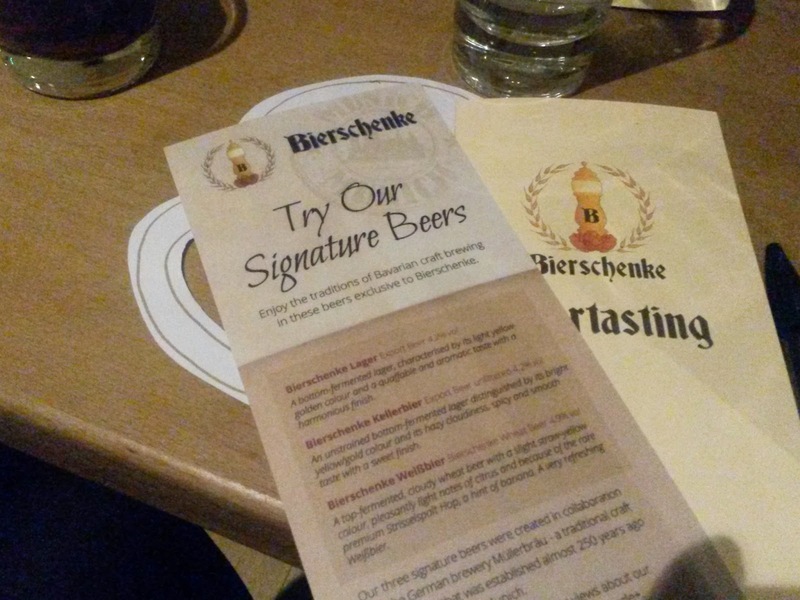 Of the two I recommend a shot of the Bierschenke Bier Likör. 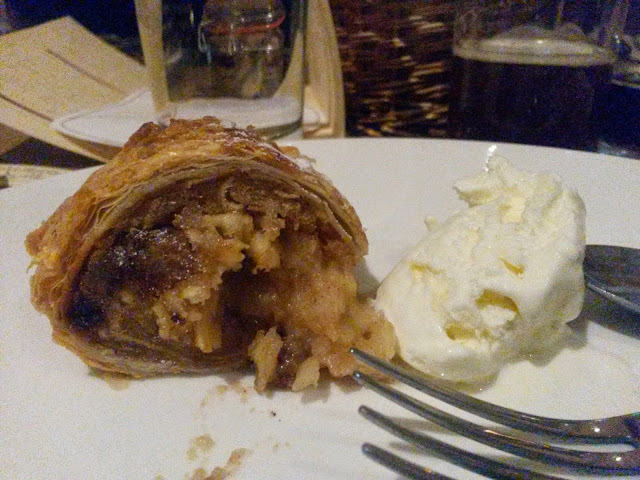 As a lover of apple based desserts, my favourite was the Apfelstrudel and the ice-cream was the perfect finishing touch. I also enjoyed both varieties of pancakes. 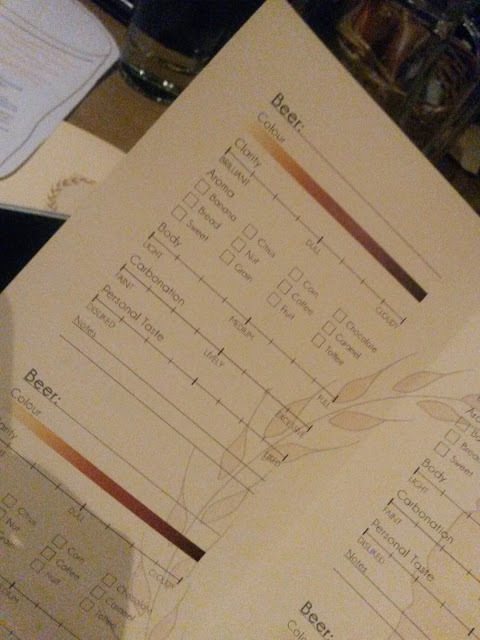 Bierschenke will definitely be a favourite among German tourist and expats; however if you were ever curious about German cuisine and in seek of quality German beer then this is a good place start. 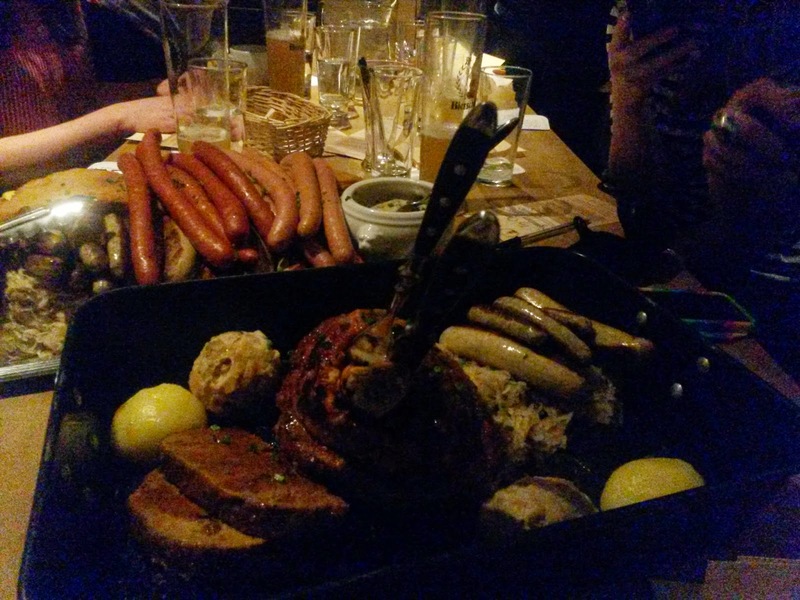 The atmosphere is lively and the serving staff friendly; maybe you will leave having learned a German phrase or two! Looks like a place to go with a huge amount of friends and the food looks good too.